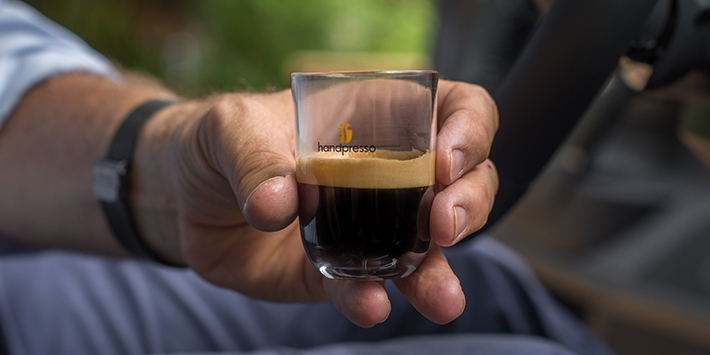 чашки для Handpresso Auto - ручная эспрессо кофеварка, наслаждайтесь настоящим эспрессо - где бы вы ни были! 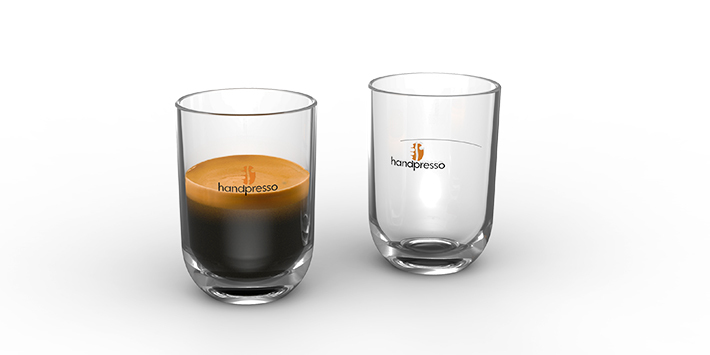 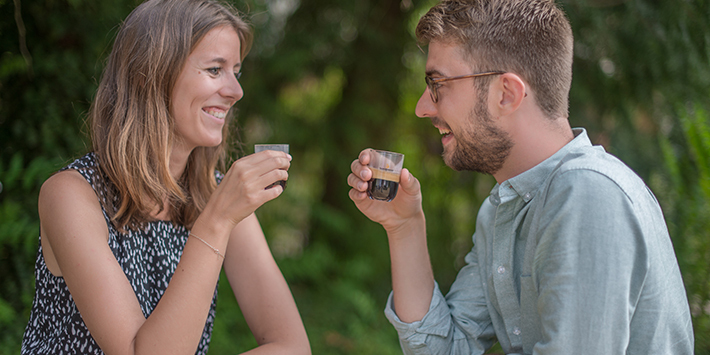 Here are the cups you need to ensure a successful ceremony around the espresso in the car. 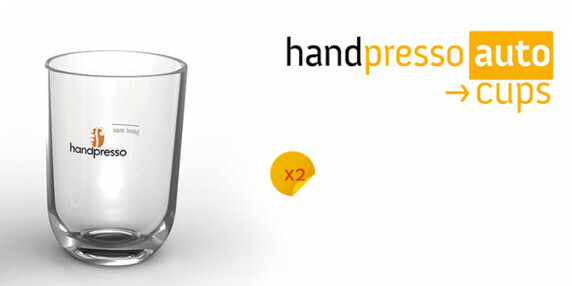 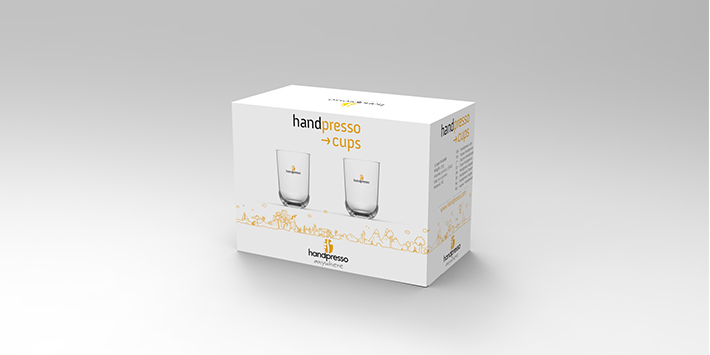 Легкие, элегантные и прочные, these cups can be brought wherever and help you measure the level of water needed for your Handpresso Auto.